The agency will continue to handle the social channels, website and digital duties of the brand. 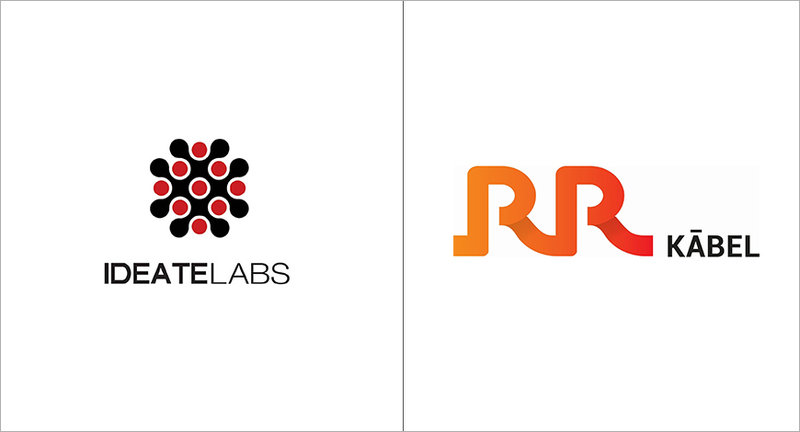 In a recent announcement, IdeateLabs, a Mumbai-based digital agency has retained its creative and digital duties for RR Kabel, a leading wire and cable manufacturer. IdeateLabs was awarded the extension after contesting a highly competitive multi-agency pitch. As a part of the mandate, IdeateLabs will continue to provide end to end digital marketing services including creative, social media and performance campaigns to RR Kabel. Also, the mandate has been expanded to handle other product categories like wires & cables, switches, switchgears, LED lights, fans etc. under the RR Global banner spreading across 80 countries in addition to India. Reassuring their faith Christopher Higgins, Business Head, IdeateLabs said “It’s been a year of great account wins for us at IdeateLabs and we feel extremely honoured to be chosen to work on a brand like RR Kabel for the second year in a row. Their patience to get the right solution and appreciation for quality is something we have already enjoyed in the short span of working together. Together we have successfully delivered some great digital campaigns like the Bridging Distance, and UCT. Currently we are working on digital promotion of #AkalmandBanoSahiChuno video campaign featuring Akshay Kumar as well as rolling out AI-driven chatbots across 9 websites. We are extremely positive about this partnership and look forward to delivering more clutter-breaking campaigns and driving business growth across all digital marketing platforms for RR Kabel and RR Global”. About IdeateLabs (http://ideatelabs.in/): IdeateLabs is a full-service digital marketing company with offices in Mumbai, Delhi, and Dubai and a team of more than 100 Digital Marketing Professionals. With the chaotic overload of information in the digital world, Team Ideate recognizes the importance of creating relevant and interesting digital solutions. Finally, it benefits from a client roster that exceeds 50 well-known Indian and international names such as Sterling & Wilson, AutoDesk, Hiranandani Communities, Brand Factory, Future Brands, Edelweiss Tokio, Hafele, Kalpataru, Elica, Franklin Templeton to name a few.